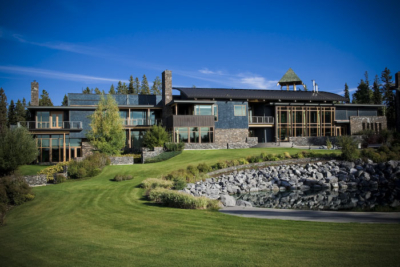 There aren't many luxury resorts in close proximity to Calgary, but Azuridge Estate Hotel is one of them. Nestled in the rambling countryside just south of the city, this resort is oh-so swish and very private. Here's what a stay is like.